Calling all Pancake fans! 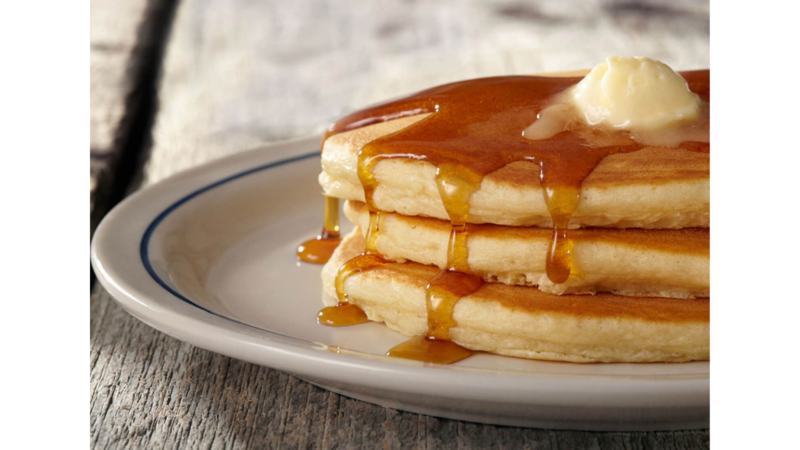 IHOP is offering All You Can Eat Pancakes for Free with any breakfast combo or purchase separately for only $4.99! This deal is available through February 24th and for dine-in only at participating restaurants. Limit one offer per person.